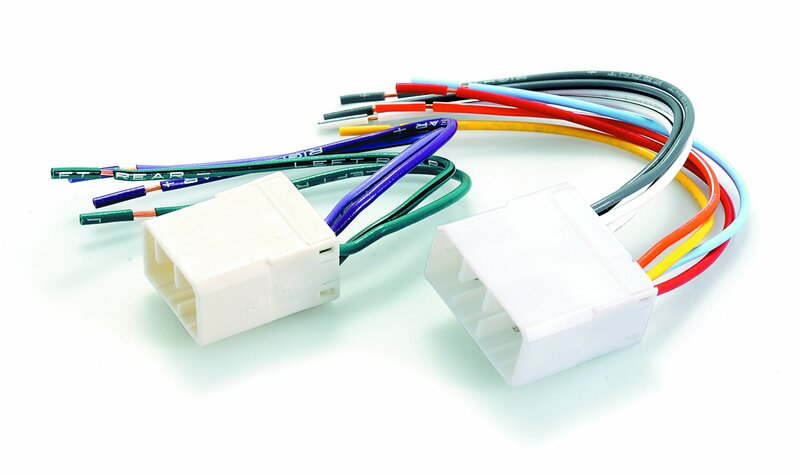 This Harness enables you to wire aftermarket radios to fit directly into your car wiring harness. Suit Ford Falcon EF-EL 1995-1998 Mazda 1990-1997. 1 x 8 pin plug + 1 x 4 pin plug.